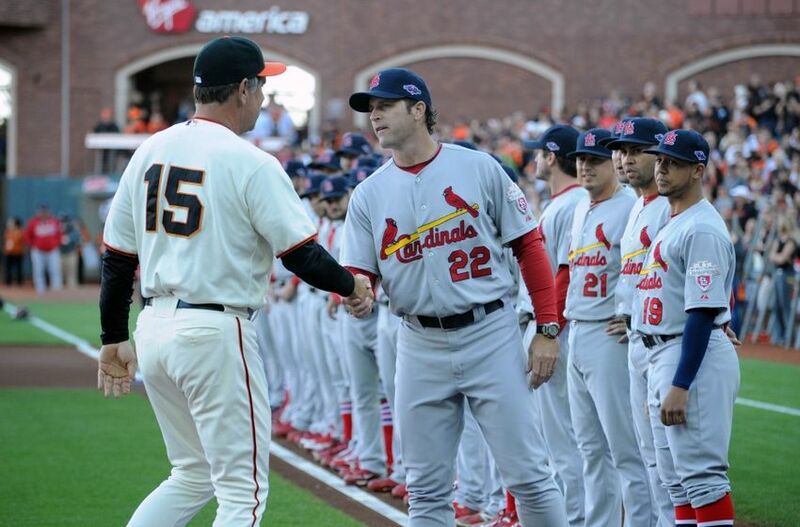 Click here to read Golden Gate Sports’ Bay Area Buzz for 10/11. These articles include links to articles about important Bay Area sports topics. The topics for today include Game 1 of the NLCS, former San Jose Earthquake Landon Donovan’s last US Soccer match, and Tony Sparano’s plans as the interim head coach of the Raiders.